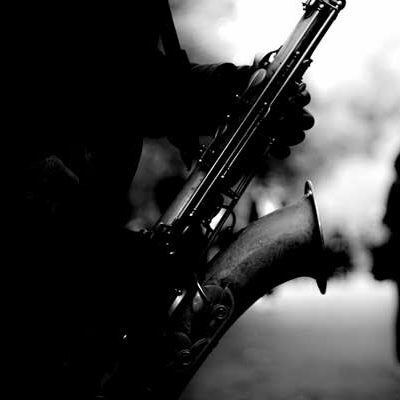 The term jazz, it is said, originated from a slang term jasm in 1860, essentially used to mean ‘pep and energy’. 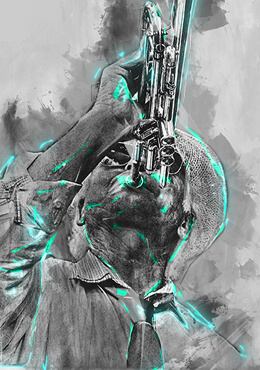 Jazz is the music of release, immersed deeply in the culture of the late nineteenth century African American slave community toiling in the huge New Orleans plantations, which evolved, improvised and intermingled with American folk traditions, the blues and the Chicago styles. 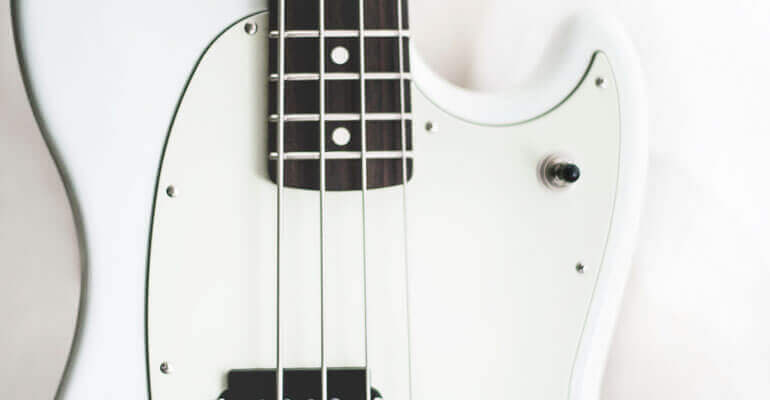 It remains as it was then, an extremely intense form of music promising hope to a group of people, who needed to evoke their identities, seek out their souls, in the midst of a hostile and alien culture. Jazz came to India in the 1920s as a part of our colonial past once again providing a getaway to people caught within the web of unfamiliarity. As the fires of the Indian national movement swept through the country, the European elite, public servants and the British boxwallahs found repose and peace in the grand ballrooms of fiver star hotels – the historic ballroom of the Taj Mahal Hotel in Mumbai became the centre of India’s jazz landscape. The celebrated Firpo’s in Kolkata’s Chowringee was another refuge for the elite where jazz jostled for space with tango. Most of the musicians originally were Goan – later the music became a melting pot with Anglo-Indians and Parsis joining in full measure. Between the 1930s and the 1950s, it reached its zenith and the period came to be known as the Golden Age of Jazz in India. Live Festival, The Kolkata Jazz Festival. 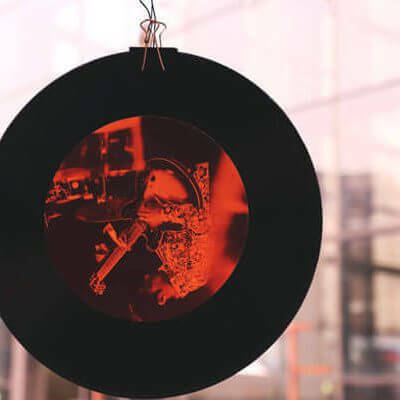 Interestingly, followers of the genre have spiked over the last few years and a festival circuit encapsulating elements of the improvisation, a distinctive part of the music, is the way of the future. Thus Teamwork Arts, with its characteristic accent on bringing the best in the arts to the country, has now embarked on building a jazz circuit that will satiate the national jazz appetite. After a very successful Jazz Utsav 2015, this year will see the addition of the Goa, Kolkata and Bengaluru to the calendar. The programming idea each year will follow a common thread that will run through all the festivals in the circuit. This year for Delhi, the idea is to ‘Put The Classic Back Into Jazz’, recreating the raw energy, passion and sheer genius of the analog times through performances by Indian and international artistes. 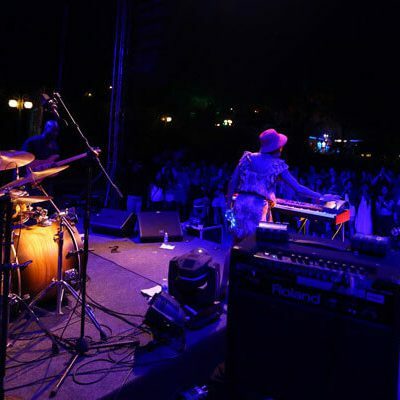 The Goa International Jazz Live Festival is all about ‘The Joy of the Experiment’, where the heart of the show is jazz, but the body and soul is spiced up with experimental jams filled with punk, funk and other genres. The Jazz Circuit plans to have carefully curated programming underlining one aspect of the genre each year. In encompassing contemporary improvisations, its appeal will transcend age. With opportunities to traverse the country to follow the festival trail, the Circuit will soon become a definitive music event, a must-do marked by both original lovers of the genre and new followers in their annual live music calendars.